Spend less time hunting for open space and more time hunting. In Missouri River Country, you’re going to be surrounded by wildlife. Outnumbered, even. Fewer people means more room for elk, deer and antelope. 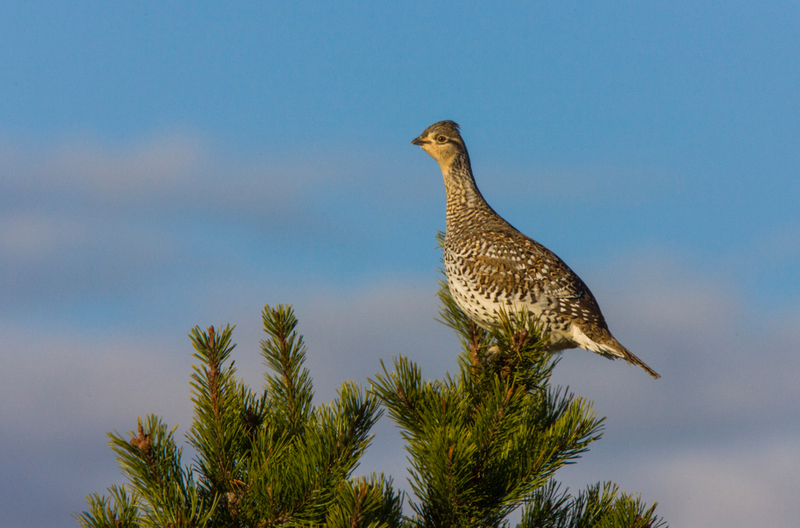 The skies above Northeast Montana are filled with upland gamebirds and waterfowl. You’ll spend your autumn days surrounded by beautiful country - and you might even head home with the trophy of a lifetime. For an unforgettable hunt, bring your gear and we’ll provide the paradise. You’ll find this corner of Montana is not only an exciting place for your hunting adventure but a land of unrivaled beauty and wonder. Whether you choose to go with one of our knowledgeable guides or explore the land on your own, you’ll treasure your hunt of a lifetime in Montana’s Missouri River Country. Remember you must have permission to hunt on private land. You’ll find plenty of public land in Missouri River Country. Maps of public land and access can be obtained from the Area Bureau of Land Management offices. A BLM map of the area you are in is essential in the country of northeast Montana. Before planning your hunting trip to Missouri River Country, be sure to check the Montana Fish, Wildlife and Parks regulations for hunting and obtain proper license. Missouri River Country in Montana offers the kind of hunting that other parts of the world only dream about. Antelope, whitetail and mule deer, elk, turkey and other game birds are all quarry for hunters in Missouri River Country. Antelope and birds flourish on the broad prairie and in the badlands and wooded coulees of this area. 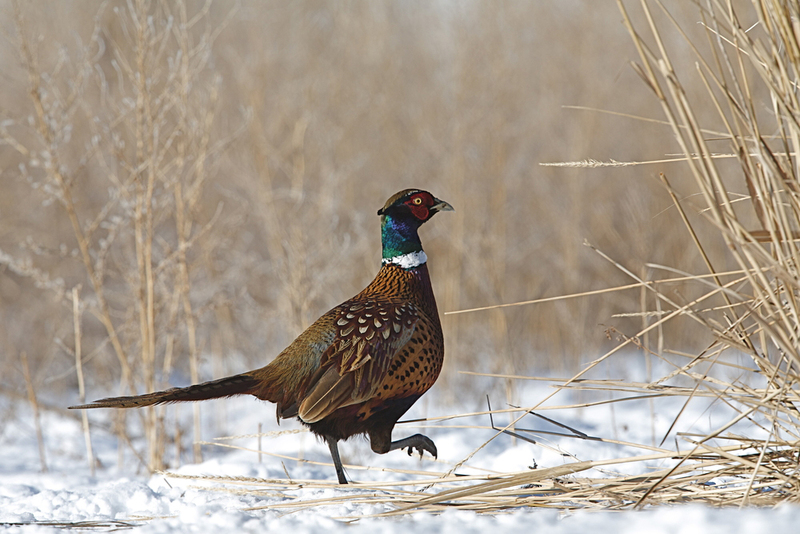 Pheasant and grouse are abundant. 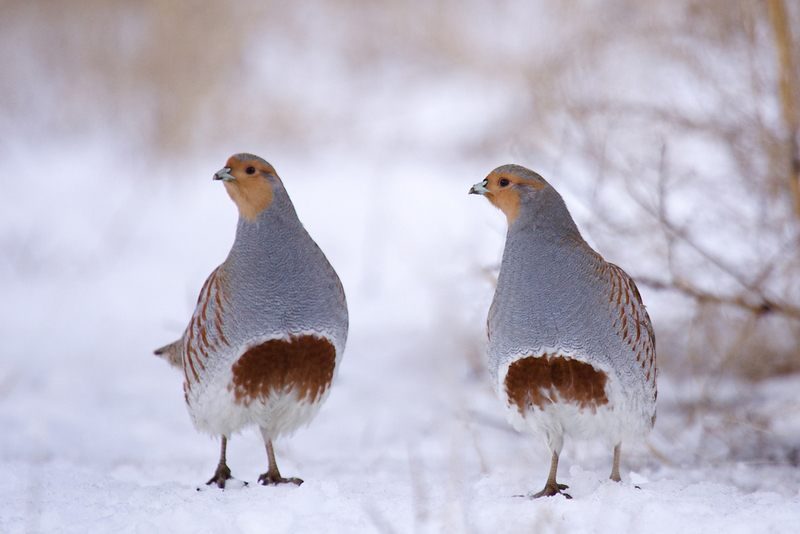 Sage hens and ducks are also hunted here, in addition to sharp­tailed and sage grouse, and Hungarian partridge. Wild geese land by the thousands along the Missouri River in the fall, making this area a goose hunter’s paradise. Medicine Lake is famous for the flocks of geese that land there. The wide open spaces provide ideal hunting country, and the communities of Missouri River Country enthusiastically welcome hunters from near and far. 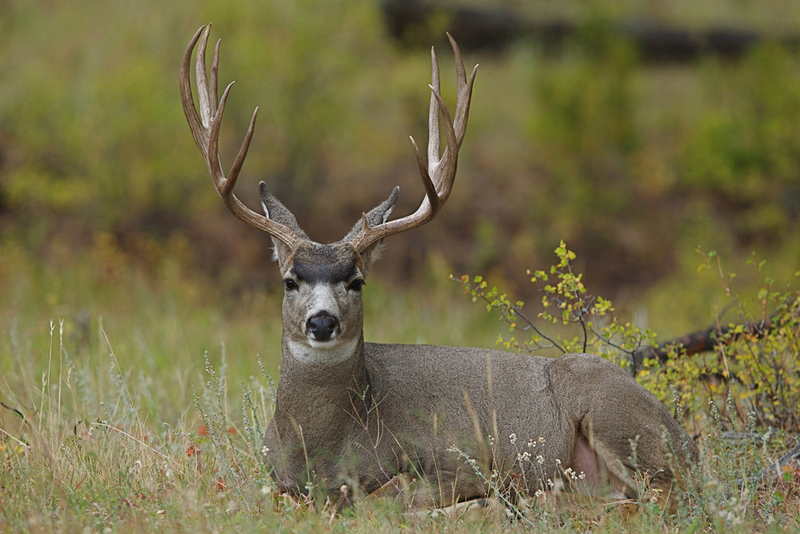 Guest ranches and guided hunting trips are available. Hunters should set their sites high before taking aim in Missouri River Country. 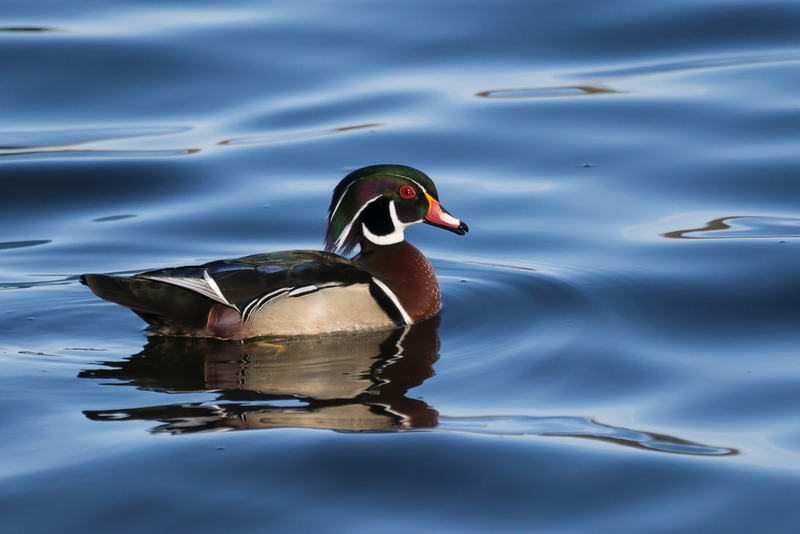 Big game animals, upland birds and waterfowl all make their homes in this wide­-open land of northeast Montana. 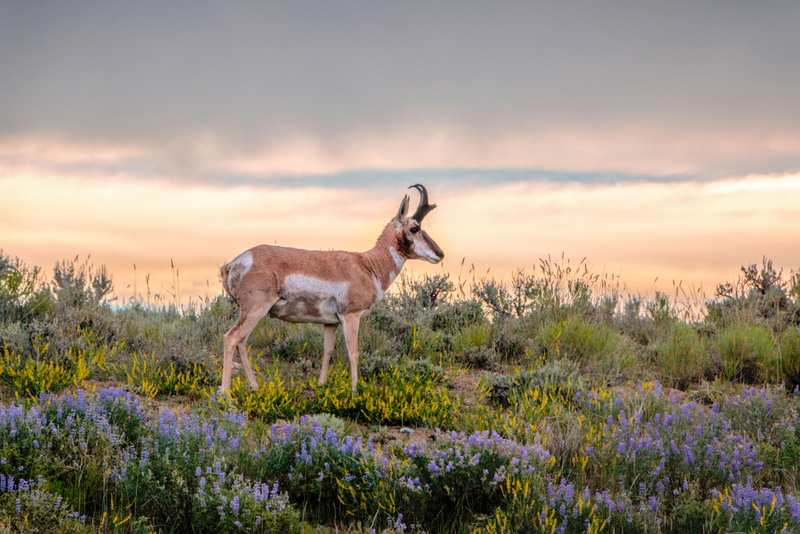 Pronghorn, mule and trophy whitetail deer wander these prairies and drainages. 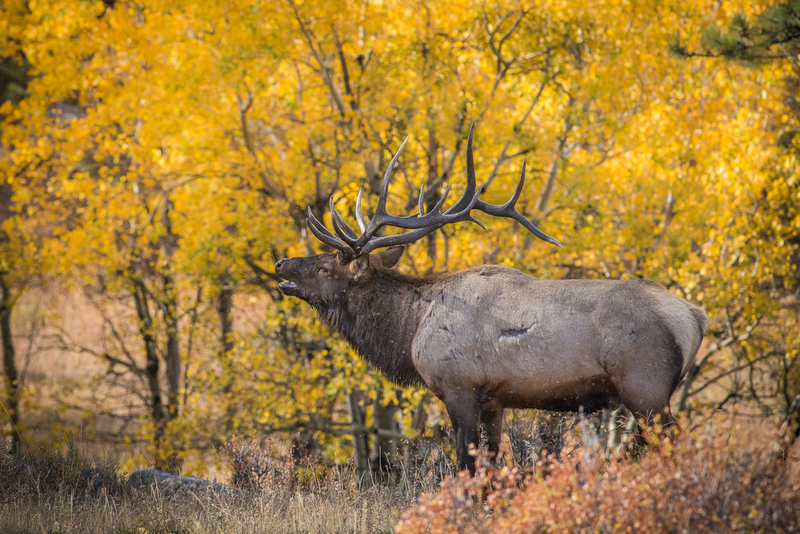 Elk with racks six points on a side roam the million ­acre Charles M. Russell Wildlife Refuge. From its fertile river bottoms, through prairies of grass to stark badlands, this country teems with wildlife, just as it was when Lewis and Clark wrote of the area in 1805. Today, Missouri River Country remains remote and sparsely inhabited, but presently, three area cities enjoy regular airline service, Amtrak’s passenger trains cut paths across the landscape and an excellent highway system makes even the remotest areas close. By one path or another, an increasing number of hunters and others are finding their way to this country. 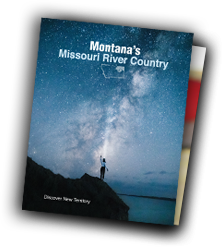 Yet even so, there are millions of acres of public land in Missouri River Country and the opportunities for solitude, unspoiled, dramatic landscapes and great hunting experiences first written about nearly 200 years ago still can be found here. 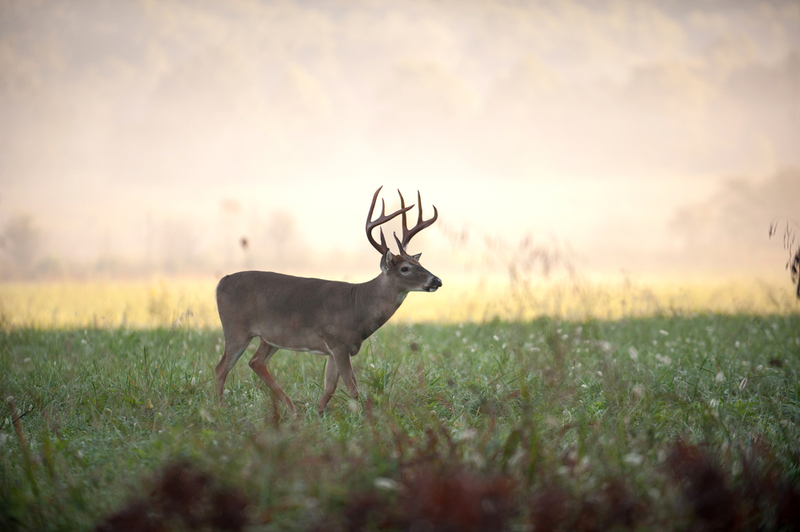 For those wanting to improve already favorable odds of finding what they seek, professional guides and outfitters are available to help create award­-winning hunting experiences. Also open to the newcomer is the valuable advice of long­time area hunters. People are friendly and helpful in Missouri River Country and visitors can help keep them that way by respecting private property rights. Always get permission before hunting on private property. Those searching for still more information have several other sources to resort to. The Montana Department of Fish, Wildlife and Parks is where to turn for the last word on Montana hunting regulations and license applications. Any authorized license outlet also can provide similar information. Area offices of the Federal Bureau of Land Management also are invaluable sources for maps. Keep in mind that additional regulations also apply when hunting on Indian reservations or the Charles M. Russell Wildlife Refuge. Sportsmen also should be aware that during hunting season, Montana Fish, Wildlife andParks operates check stations to gather statistics on the harvest. It is mandatory for hunters to stop at the stations, whether or not they have taken any animals. It also is mandatory for big game hunters to wear no less than 40 square inches of blaze orange clothing on the upper body. Because big game, waterfowl and upland bird seasons overlap in time and location, it is a good idea for any hunter to wear the orange clothing.